Steamed Dhokla is a vegetarian food snack from Gujarat. 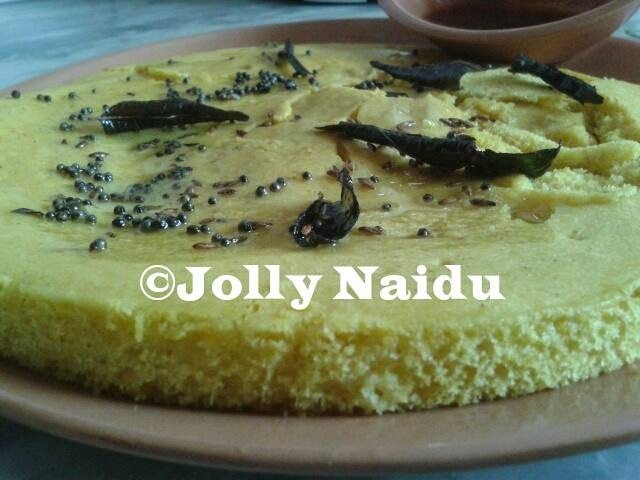 This is my first time experience to make this dhokla at Home. It's not a bad experience, it's cooked very well and tasty also but little bit cracked from some parts while serving. 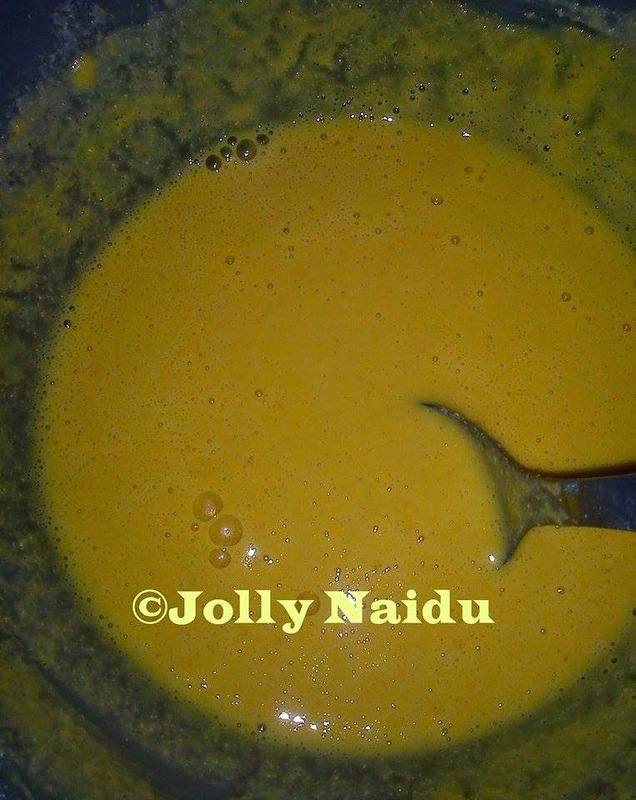 This is an easy and quick gram flour/besan recipe. This is a very famous snack of Gujarat but now-a-days it is popular all over the country. With very easy step by step photo recipe of khaman dhokla, you can prepare this soft and spongy dhokla in less than 1/2 an hour. This recipe is prepared with besan, Eno salt and other ingredients. Follow this recipe and discover how easy it is to make mouth watering traditional khaman at home. 1. In a deep pan/ kadai, pour 2 glasses of water. 2. 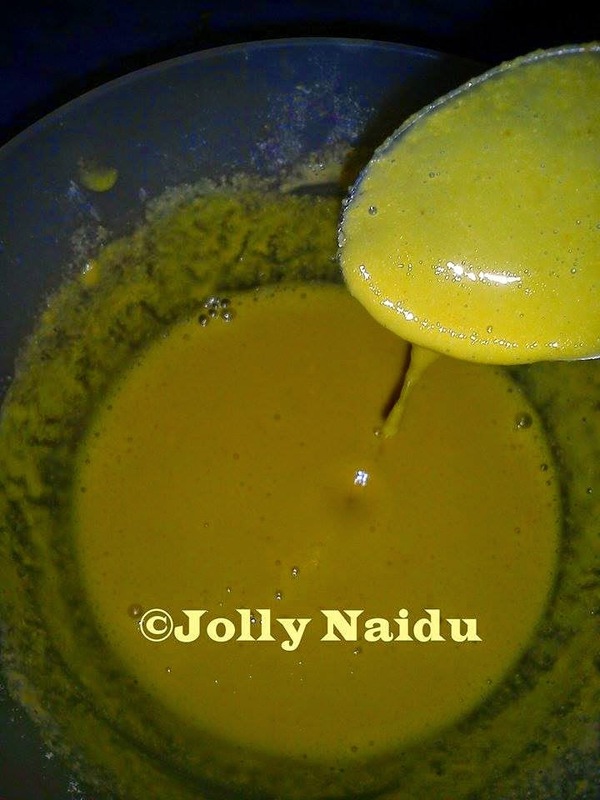 Take round plate and add 1 spoon of oil in it. Keep the plate on the pan and allow it to heat. 3. 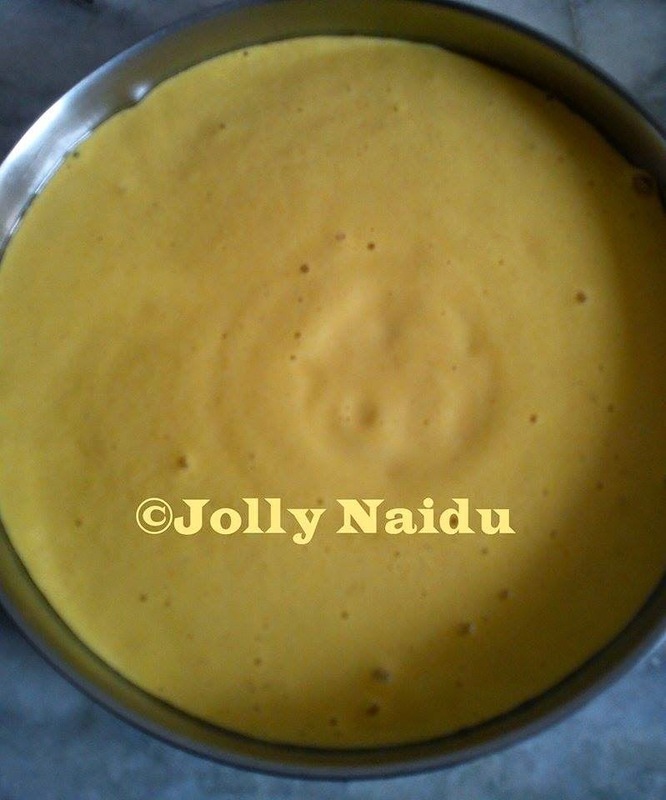 For preparation dhokla, Take a bowl mix gram flour, sooji(semolina) and water. Make it into a lump free thick batter. 4. Add salt, sugar, ginger-green chilli paste and curd. Mix well and keep it aside for 10 minutes. 5. 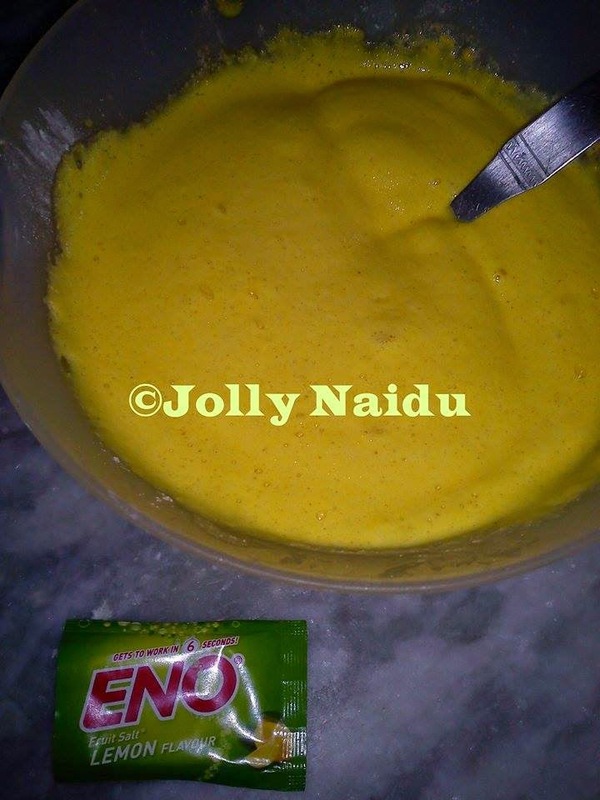 Add Eno in the batter and stir in one direction, for approx 1 minute. You will notice its size would increase to almost double. 6. After the plate is heated, pour the batter in the plate. 7. Place the plate in steamer and steam it for 15 minutes in a low flame. 8. 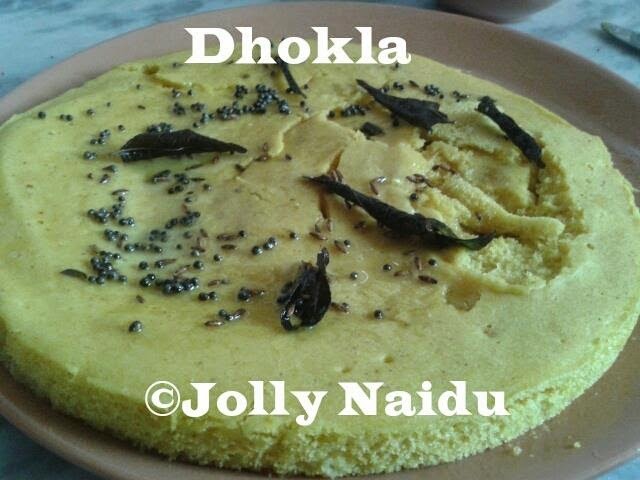 After 15 minute, insert a knife or a toothpick into dhokla, if the knife will come out clean, then its ready. If it is not clean, steam for 5 minutes more. 1. Heat oil in a kadai/pan, splutter mustard seeds and cumin seeds. Add curry leaves, a pinch of hing and saute for few minutes. 2. Add 1/2 cup of water and sugar, bring to a boil. Let it cook for a minute on a medium flame. 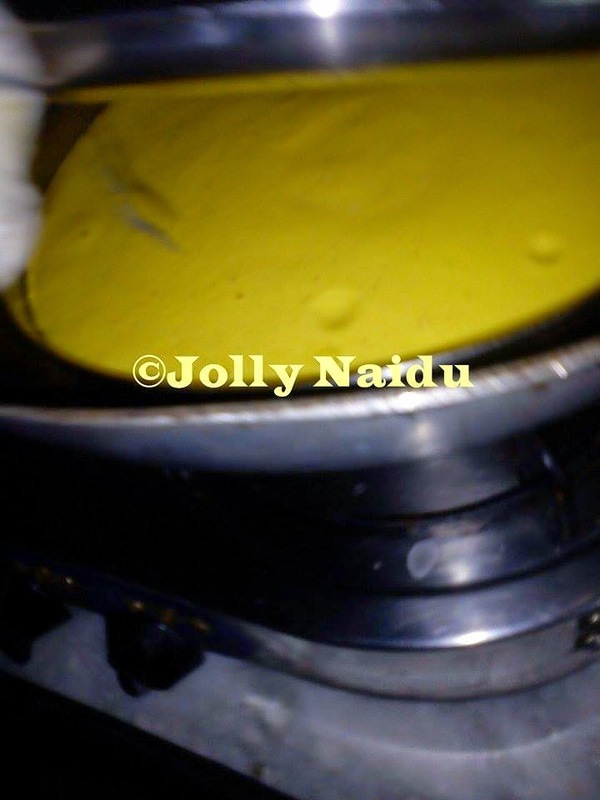 Your tempering is ready, pour it over dhoklas and toss gently until each dhokla is coated well with tempering. 3. Garnish with chopped coriander leaves. Your Dhokla is ready. Cut it into 1 inch pieces and serve with tamarind chutney.